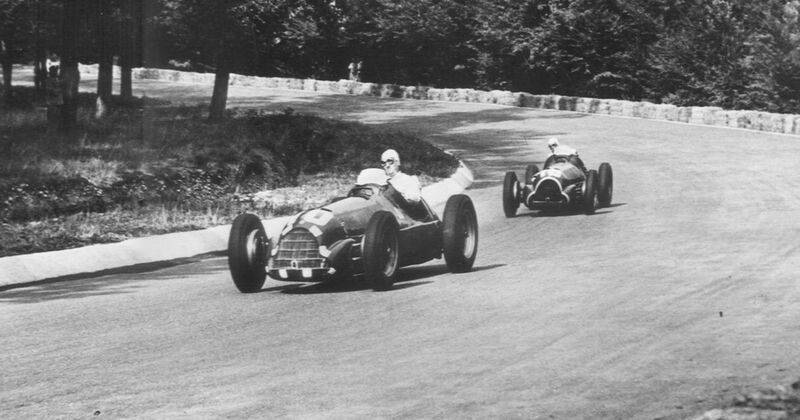 The first Formula 1 World Championship season culminated in a three-way battle for the title at Monza between Alfa Romeo teammates Juan Manuel Fangio, Giuseppe Farina and Luigi Fagioli. Heading into the race Fangio was in the best position, two points ahead of Fagioli and four ahead of Farina, and was looking set to become the inaugural champion when his gearbox failed 23 laps into the 80-lap race. It was a walk in the park for Mercedes as Lewis Hamilton beat Valtteri Bottas with ease as Sebastian Vettel finished a distant third. The result put Hamilton into a championship lead he was never to lose. 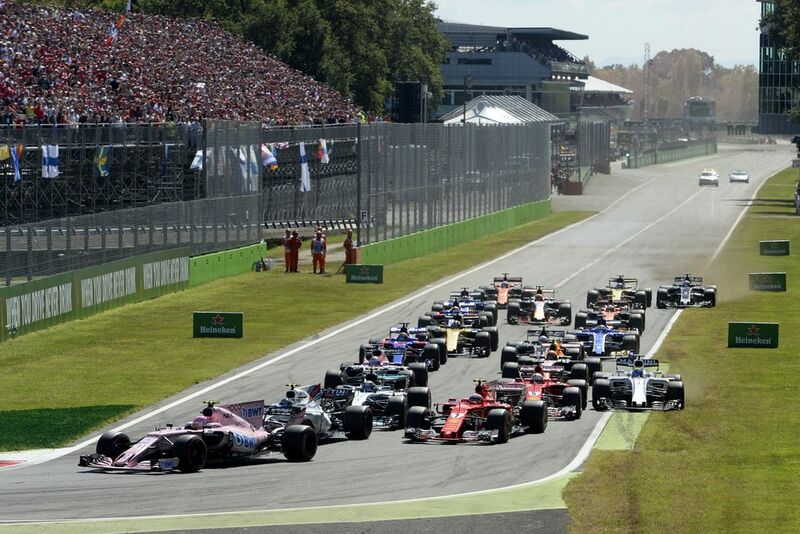 Daniel Ricciardo flew through from 16th to fourth, and whilst Lance Stroll couldn’t quite make the most of an unexpected front row start, he did hang on to finish seventh.